Visit us at one of our many locations or call today! We want to hear from you! Please feel free to send us a question, comment or media inquiry through our secure form and a member of our team will reach out to you. Thank you for taking the time to reach out to us. Please provide us with your information below, including your preferred method of contact, and we will get back to you as soon as possible. An asterisk indicates that the selected field is required before submission. 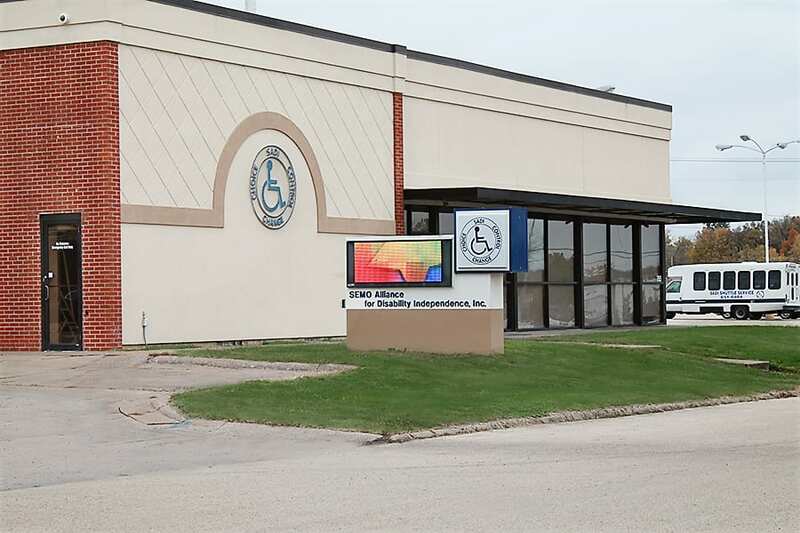 SEMO Alliance for Disability Independence (SADI) is a non-profit organization who offers independent living services, personal care services and other programs designed to assist people with disabilities. With offices located in Cape Girardeau and Charleston, Missouri, SADI supports communities throughout the state of Missouri including; Perry County, Scott County, and Mississippi County.